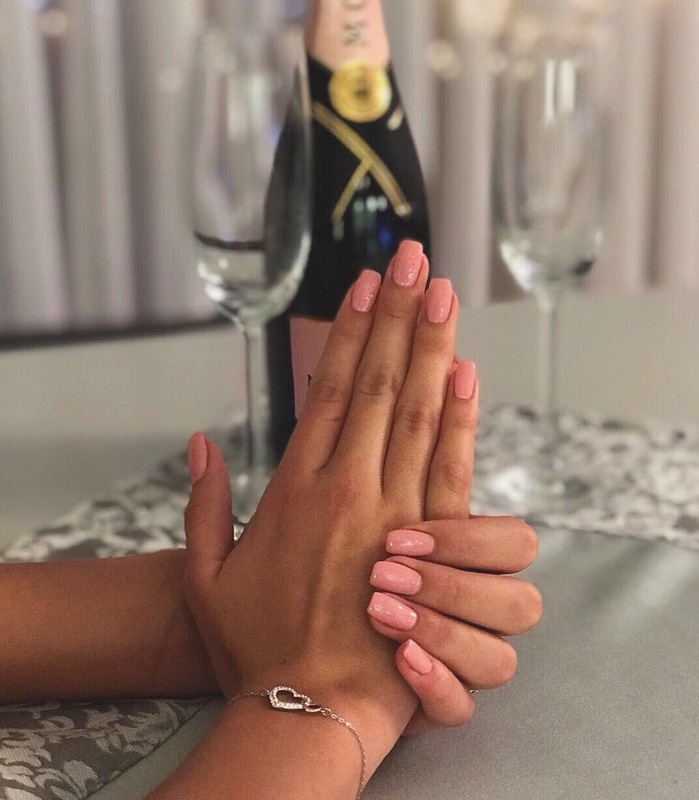 A highly efficient manicure that includes light cuticle work, nail re-shaping and buffing with an application of your choice CND Vinylux 7-day nail polish. All in under 20-minutes! 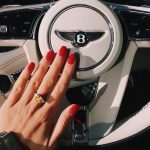 Classic Manicure includes: trimming and cleansing your nails and cuticles by Deluxe manicure machine, followed by Gerlasan hand cream then finish with your choice CND Vinylux 7-day nail polish. A superior service with CND SHELLAC gel polish Brand 14+ Day Nail Color system features a Base Coat, Color Coat and Top Coat — and the exclusive CND LED Lamp. Our most popular gel nail polish treatment! Get 21-days wear, a flawless finish, zero dry-time and be on your way in under 60-minutes. 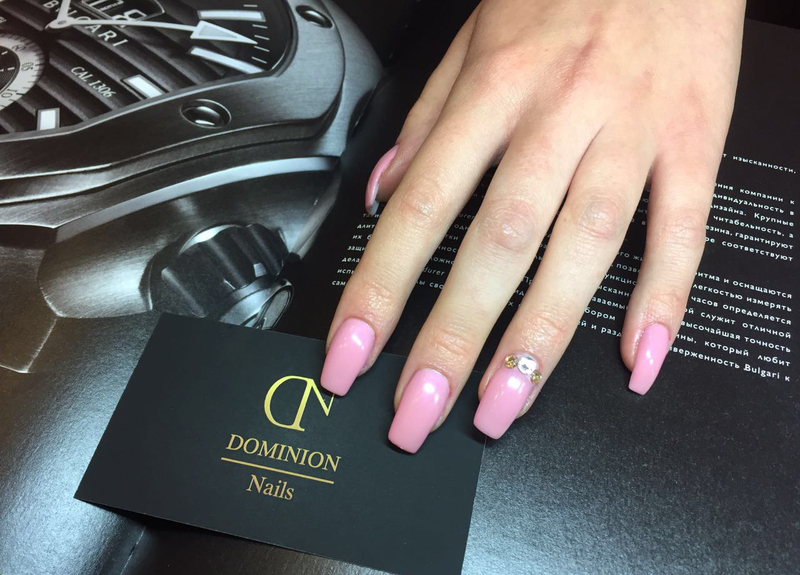 Enjoy a neat manicure including groomed cuticles and buffed nails followed by a choice of CND Shellac gloss color gel polish. We have fabulous colors to choose from! An efficient, professional service from our team followed by a relaxing hand massage with a few drops of cuticle oil to finish. Looking to spoil yourself? Let us treat you with our non-stop manicure packed with an indulgently moisturizing warm paraffin hand wax. It’s the perfect treat for your nails and will leave your hands feeling incredibly smooth. 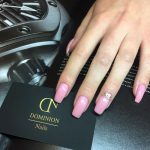 Includes: trimming and cleansing your nails and cuticles by Deluxe manicure machine, followed by Gerlasan hand cream then finish with your choice CND Vinylux 7-day nail polish. Professional gel nail varnish removal — for Shellac. Nails are individually wrapped up in CND cotton pads. Once the color has been soaked and safely removed, followed by cuticle oil to nourish. 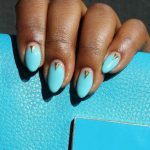 And, if you’re yearning for up-to-the-minute nail art creations, our expert team has designed some tantalizing inspiration. 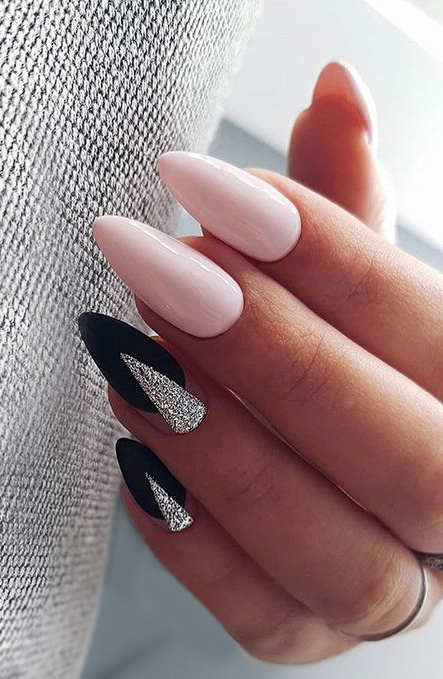 Stand out from the crowd with the latest in catwalk nail art. 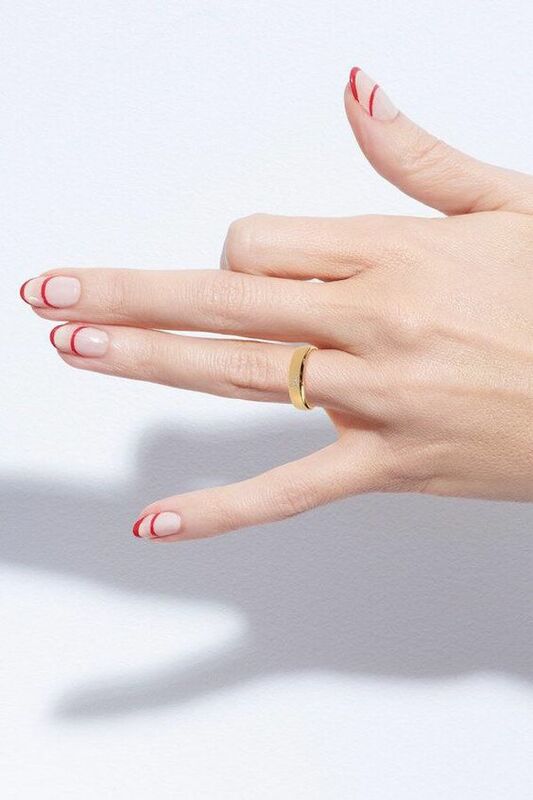 Add a gorgeous French finish to your manicure. 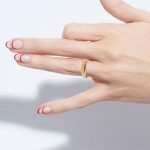 For truly top tips this classic French manicure design suits most nails and goes with everything and anything. Perfect for work and play. Add a relaxing 10 minutes relaxing hand and arm massage. Treat yourself and relax. Ouch just broke a nail? Remember treat nails like jewels not tools but for those moments when you forget (and who doesn’t sometimes?) we’re here to help. There are a lot going on in a manicure Spa treatment. 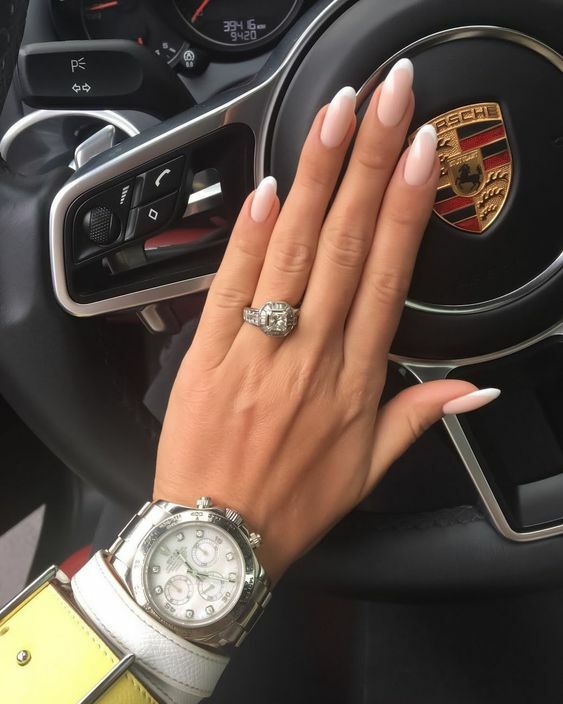 It’s not just about getting your nails to look pretty. We offer 5 different treatments. During our Spa manicure, we treat your hands with a peeling to remove all impurities and make them silky soft again. Afterwards, the beautician files your nails into a nice shape, removes hangnails, and nourishes your cuticles. To top off with Spa manicure we will nicely paint finger nails and massage with a hydrating hand mask. 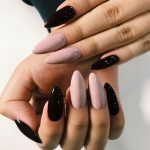 Any well-groomed girl knows that keeping up with your weekly manicure is a must, but if you’re looking to take the traditional manicure to the next level, then we’ve got some great options for you. 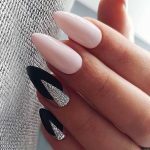 Women have long been looking after their nails, but only recently has interest in it reached a whole new level. 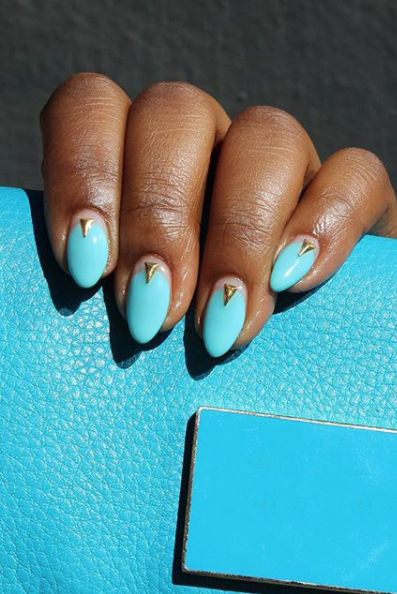 No longer are nails just painted to match your outfit – they have become fashion statements in their own right. 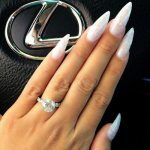 Nowadays, nails say as much about a person as their clothes do. We specialize in (a soak-off, long-lasting gel polish, spa manicure, gel nails, and extension nails) which you can have in a design of your choice, complete with glitter, crystals, and stickers. The variety of colors is phenomenal, and the polish should remain intact for up to four weeks. If you wish to have a spa manicure with fibulas French manicure in Prague we can do it as well with a long lasting nail polish from LCN. 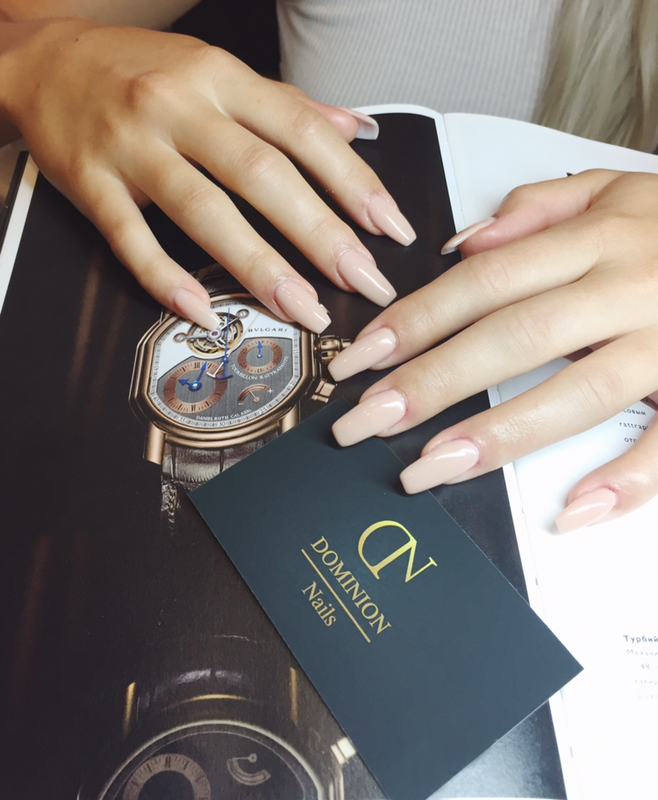 Our CND Shellac manicures in Prague are performed by master nail technicians. 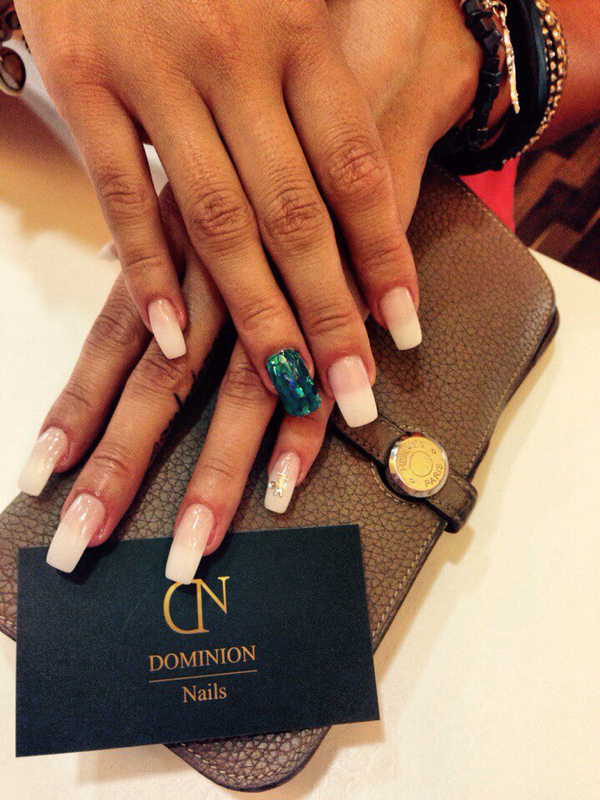 Not only you will leave with fabulous nails; they are guaranteed not to chip and remain flawless for full 14 days! 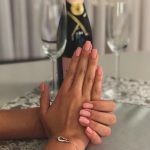 Check out our list of the best manicure in Prague, Shellac manicure, gel polish in Prague, nail art, spa manicure, and gel nails and extension nails. 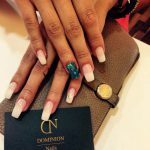 We adore what we do; therefore we do the best manicure in Prague! VIP salon in Prague.